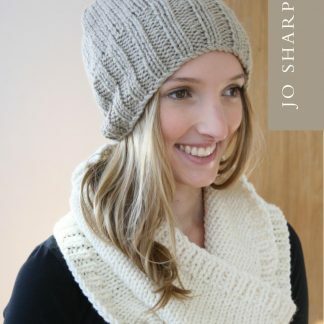 A simple chunky cowl and beanie made to keep in the warmth. An easy pattern for beginner knitters using stocking stitch and rib and worked on large needles for quick results. 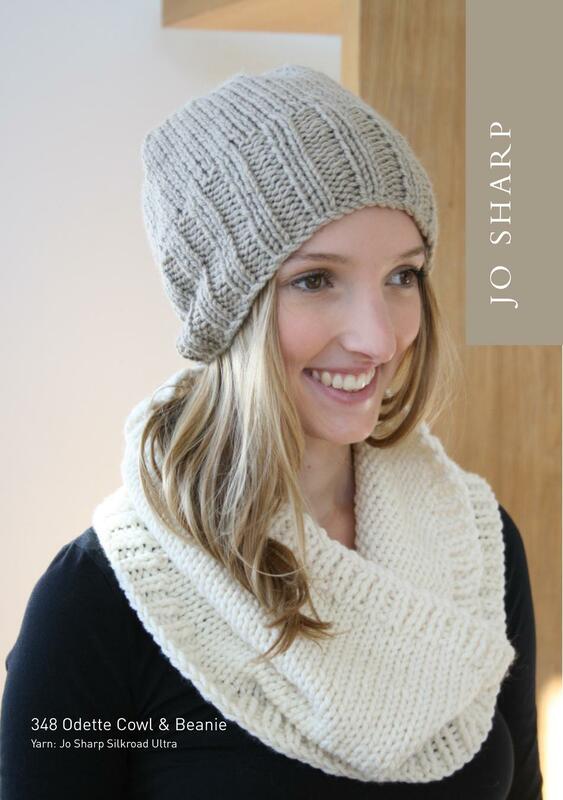 Knit up in Jo Sharp Silkroad Ultra.